Over the last few years, there’s been an increasing trend towards video games that shroud you in near-complete darkness, a single light source facilitating jump scares and a creeping sense of unease. However, while the likes of Outlast and Amnesia: The Dark Descent are decent games, they fail to be true horror games to the core. The P.T. 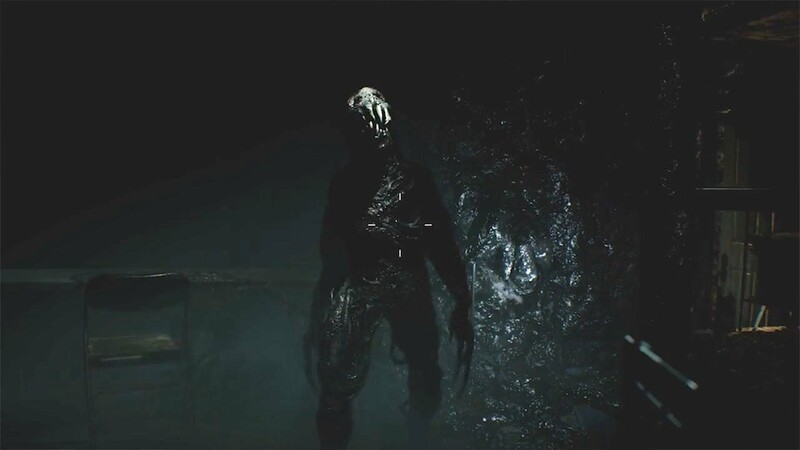 demo gave us a snippet of a true horror experience but that was whipped away from us soon after it hit online stores. Well, remember Resident Evil? No, not the action shoot-em-up variants that came after the fourth instalment, but the original trilogy. Those games were true survival horror titles that created an entire genre that, for many, defined modern gaming. Well that famed series is back with Resident Evil 7: Biohazard. 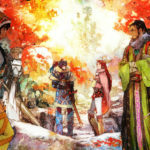 Capcom promised a return to form for the series and they weren’t kidding. Not only is it a return to form, though, it’s a complete reboot for the entire franchise. In Resident Evil 7: Biohazard, you play as Ethan Winters, an average Joe on the hunt for his missing wife Mia. His search leads him to a large mansion in the middle of nowhere. 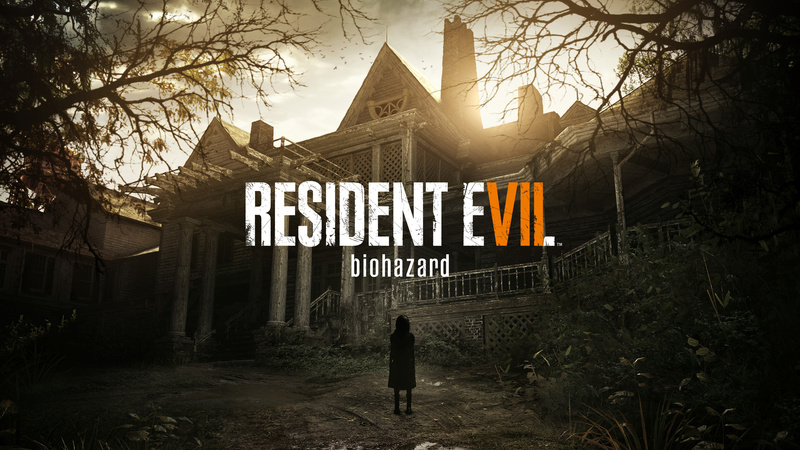 As this is a Resident Evil game, this mansion holds many secrets which unfold as the game progresses. Ethan is a huge departure for the series. He’s not as cunning as Leon Kennedy or as battle-hardened as Chris Redfield, he’s a simple civilian, just like you and me and because of this, he’s relatable. His worries are felt throughout the entire game. Is Mia okay? 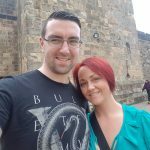 What’s happened to her? What secrets does this huge house hold and why did she get taken here? It’s these questions that are the essence of the game and define the new Resident Evil. Enter the Bakers, a redneck family who are far from the Waltons. They seem to be infected with some sort of virus (of course), making them immune to pain and able to transform their appearance and abilities. At the beginning of the game, the members of this twisted clan are your biggest threats. Jack, the hulking patriarch, wanders the halls, playing with you if he spots you before ultimately ending you with a huge swing of his shovel. Marguerite, his demented bride, doesn’t mess around if she spots you, going straight for the kill with her bugs, and Lucas, the newest member of this malevolent brood, tends to play with your mind with his puzzles and riddles. Each member gives you a different experience and each one ends in an epic boss fight that will truly test you. Moreover, for the first time in the series, the entire game is played in first person, putting you right into the thick of the action. Combat is unavoidable and is key to survival here, with your trusty knife soon accompanied by a handgun, shotgun and later, flamethrower and grenade launcher. However, as Resident Evil 7: Biohazard is a true survival game, ammunition is scarce and must be used sparingly, with every missed shot bringing you one step closer to your demise. That all-important ammo and other useful items are found among the rubble and debris that litter the halls, which encourages you to not just explore each room, but every crevice, nook and cranny within those rooms. The new enemies, the Molded, come in a number of forms, with each presenting a hefty strain on your precious ammo. These monsters are humanoid black goo beasts that can be dismembered to gain the advantage and then blown away with a well-placed headshot. It’s tough to go for the head with the crawling ones though as they’re so fast and nimble, think of them as Lickers without the tongue. Although, in many ways, Resident Evil 7: Biohazard is a detachment from the series we know and love, many things throughout the game reminds you that this is, in fact, a Resident Evil game. For example, emblem keys and doors return, as well as save rooms complete with storage boxes and a tape deck (taking the place of the typewriter found in the original games). Then there are the trademark puzzles, innocuous on their own, but added horrible, bowel-clenching tension by the knowledge that you could be attacked any minute. 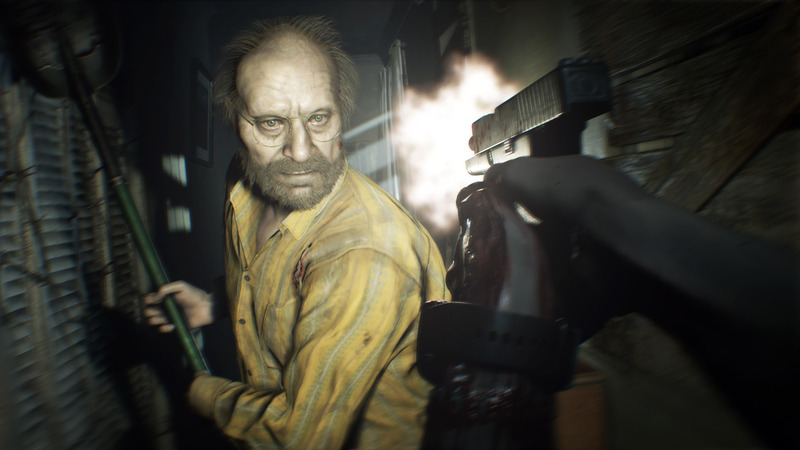 Most importantly, Resident Evil 7: Biohazard creates the perfect atmosphere, a lingering sense of unease that keeps you on edge from start to finish. You’ll reluctantly open every door expecting something waiting for you on the other side. Later, as you wander the halls and brig of a wrecked ship, various noises will have you desperately scanning your surroundings but finding nothing, with footsteps, creaking floors and doors, random creepy bangs and booms all keeping your heartrate raised to the very end. The game also uses lighting expertly, alternating between sequences where only your torch pierces the eerie, inky blackness and well-lit locations that bring you face to face with the beautiful horror of its stunning graphics. 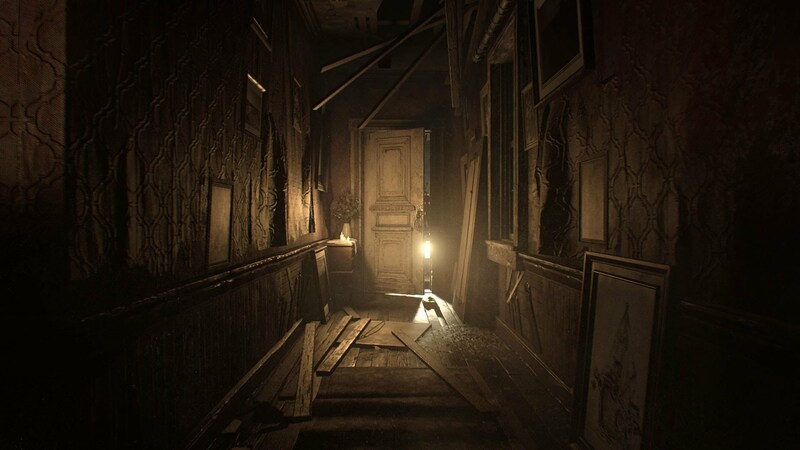 Resident Evil 7 is quite simply one of the best looking horror games ever made, with its gruesome range of locales taking in dilapidated mansions where stained walls are infested with creepy crawlies, muddy overgrowth in a plantation field, the rusty bow of a wrecked tanker, and the rough gleam of a dirty salt mine. Every time you think you’ve seen it all, more surprises will be waiting for you, the hallmark of a truly great game. Owners of a PlayStation VR headset will be happy to know that the entire game can be played in VR. If you used it for the Beginning Hour demo, then you’ll know what to expect. The controls differ slightly to combat the common niggle of motion sickness, with Ethan zipping left and right rather than the traditional smooth movement. The scripted moments are fantastic in VR. Marguerite force-feeding you bugs at the dinner table and a demonic Mia running maniacally towards you with a knife in her hand ready to gut you will surely make you scream uncontrollably. Inevitably, the graphics take a hit in VR but it doesn’t ruin the experience. Only the dialogue lets the side down, occasionally compromising the sense of Ethan as a desperate man taking on the formidable forces of evil. For example, after one of the game’s primary antagonists is finally taken down in a spectacular and brutal fashion, instead of crying out something along the lines of “oh my god, what the hell was that”, Ethan utters an action hero-style “and stay down”, suggesting that he’s come to terms with his new hellish reality in record time. Thankfully, these moments are scarce, with most of the dialogue staying relevant and in keeping with this superlative horror experience.